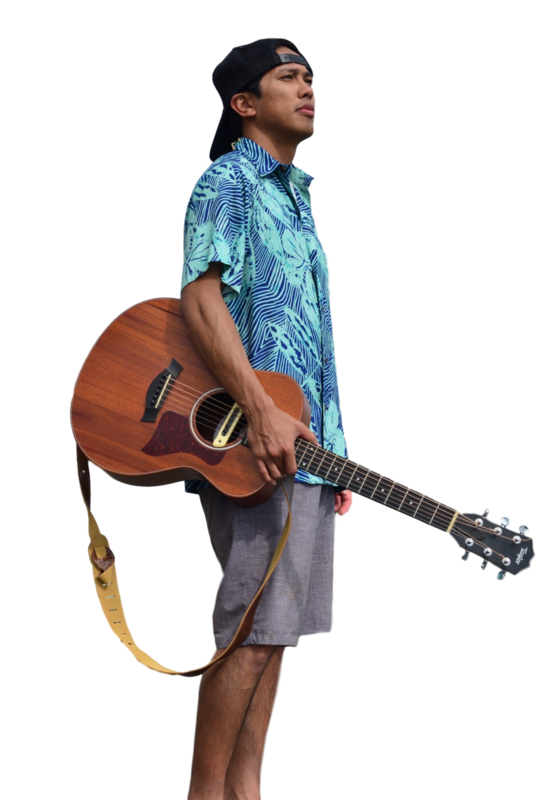 "Ua ola loko I ke ALOHA"
Mike Dayao is a Filipino-Hawaiian musician originally from Honolulu, Hawaii with a mission to share his island acoustic vibes with ALOHA. He recently released his first solo album entitled "Acoustic Live" and has CDs available for sale as well as on iTunes, Spotify, and all other online music digital platforms. 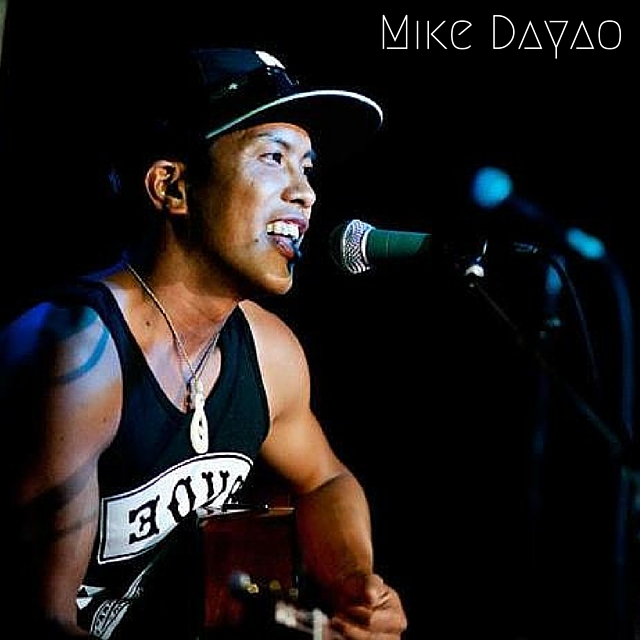 Many define Mike Dayao's style of music as a blend of Bob Marley & Bruno Mars, mixed in with a bit of Jack Johnson and John Cruz. Each of his shows is fun and unique, intimate for any type of setting, and will leave you humming to his catchy melodies. From covers to originals, you can find Mike Dayao playing all over the Bay Area including his bi-monthly gig at Noelani's Island Grill in San Carlos. Opened for UB40, Blondie, Ozomatli with his band Kapakahi. Opened the first California Roots Festival with his band My Peoples. For wedding inquiries click here.